This was the first time that guitarist Carlos Alomar, drummer Dennis Davis and bassist George Murray would record together and they became the backbone of rhythm section that Bowie would use on every release forward, up to and including Scary Monsters (and Super Creeps) in 1980. The two great guest players, namely, guitarist Earl Slick and E Street Band piano player Roy Bittan played an important part in the sound. Slick’s guitars and Bittans wonderful piano really polishes Bowie’s masterpiece. It may not be included in the Berlin Trilogy, but it is certainly the start in that direction. 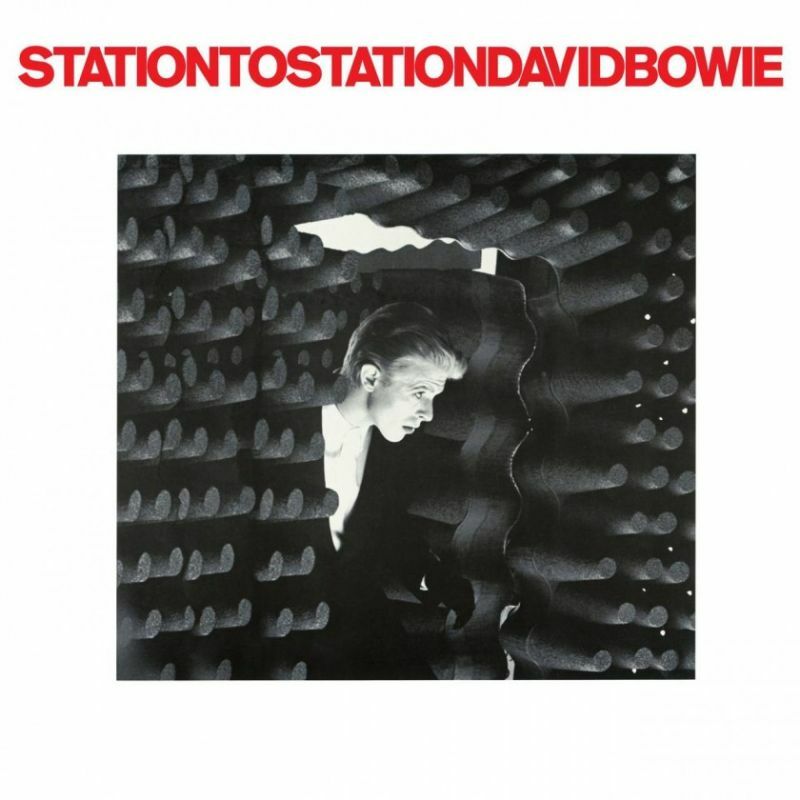 There are rumours that Bowie can’t recall much of the Station to Station sessions due to his cocaine use, but if you listen to the lyrics, you hear more than the character of “The Thin White Duke” crying out for help, you hear Bowie himself. 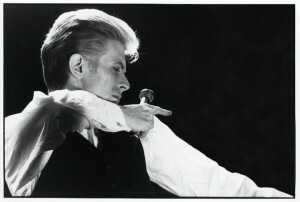 The music provides a cold isolated feeling and foreshadow the material that would wind up on Low, ”Heroes” and Lodger. The tour that followed the release of the album is by many hailed as Bowie’s greatest, and there are several great bootlegs from the tour. 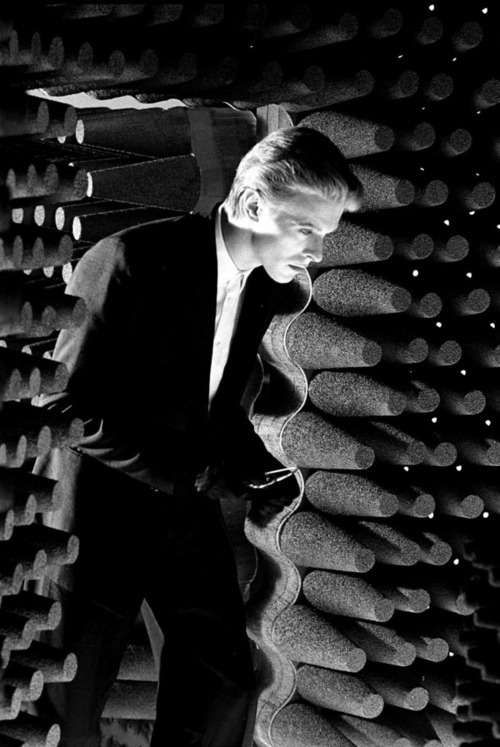 The most famous from Nassau was included on the Station to Station box set released in 2010. Compared to releases these days, it’s a short album. I think that is a good thing, the economy of the album, it is short and sweet. With so few tracks, it’s no surprise that each one is a winner. I was thinking I should write about my favourite track, but I can’t. It’s an album, an old fashioned album, every song is good, hell, every song is great!